The trigger style spray is designed to get the desensitizing Benzocaine formula deep into the back of your throat, helping ease discomfort to help you get the most out of your oral play. Lightly flavored with mint for a pleasant taste. 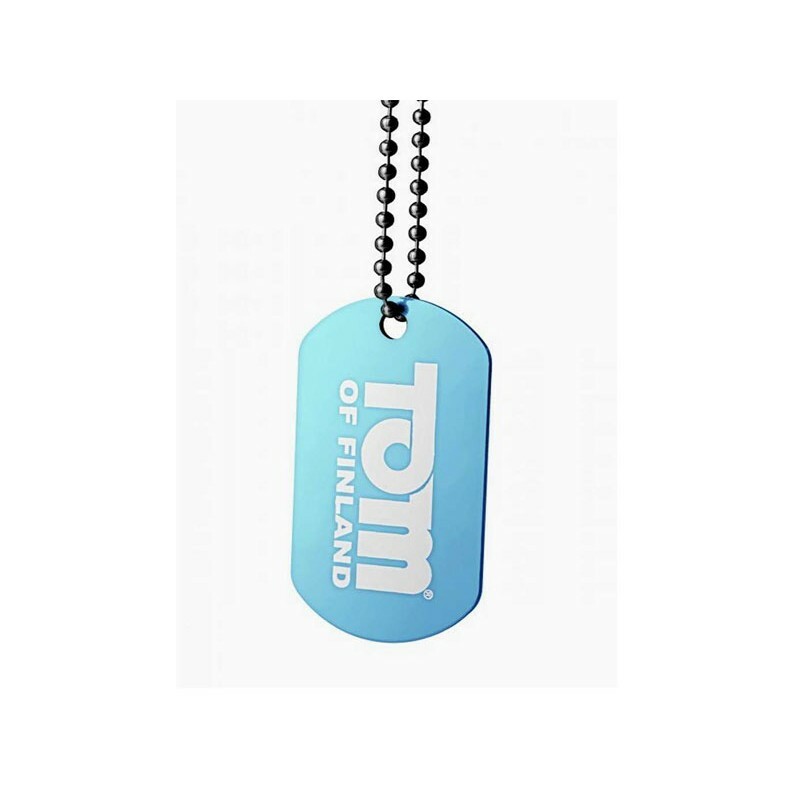 Comes with Tom of Finland dog tag.